Paulie !!! amor u !. . HD Wallpaper and background images in the Paul McCartney club. This Paul McCartney photo might contain signo, cartel, texto, pizarra, letrero, retrato, tiro en la cabeza, primer, headshot, primer plano, en la cabeza, and closeup. Paulie !!! amor u ! 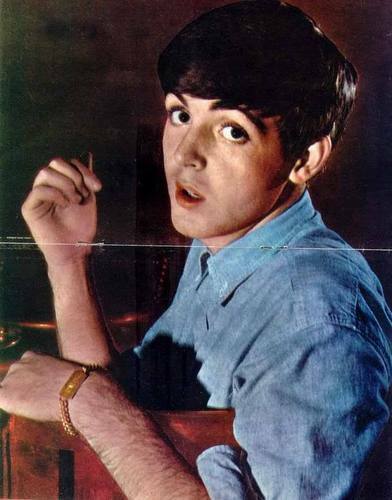 I love that pic of Paulie. He's like "saying what did you say"?